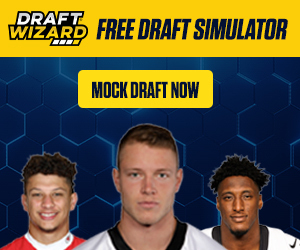 When building your fantasy football team, whether you play in re-draft or dynasty, you will always complete your biggest moves in the draft. Here, you will put together the main pieces of what you are hoping is a successful squad. However, to put the icing on the top of the cake, and to turn that good team into a title-winning team, it is often how you perform when executing your mid-season trades that determines how well you do. The art of pulling off a successful trade is timing. At the time, you need to be able to convince the other party that the trade you are putting together is fair for both sides, but, after the trade has been completed, you need to have done it at the right time so that it gives you an edge. The value of certain players can change from week to week, and trading at the right or wrong time can have a huge effect on what pieces you have to give up, determining whether you won the trade or not. The running back situation in Minnesota has been a classic example this season, showing when it is best to execute a fantasy football trade. The Vikings have a great running game and, thanks to that, they are +650 to lift the Lombardi Trophy in the latest NFL sports betting. They have not had an easy time of it, as fantasy owners of Dalvin Cook will know, but the Vikings have battled through and they look set to go close this season; a Super Bowl appearance is certainly within their capabilities. They began the season with first-round pick Dalvin Cook eating up most of the runs and he was doing a great job. He was drafted early by many in the off-season and showed up well in the first few weeks, making the other two running backs Jerick McKinnon and Latavius Murray worth very little in the fantasy game. As Cook quickly became familiar with the NFL, the Vikings placed more emphasis on him and his running. He was starting to see a lot of the ball and the Vikings were running a lot more. 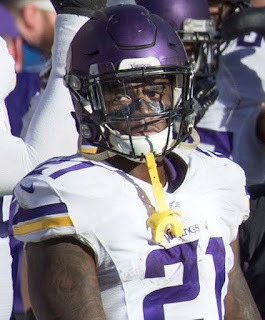 At this point, while Jerick McKinnon was worthless, should anything happen to Cook, he would be in a prime position to replace a running back who had been given a huge workload. 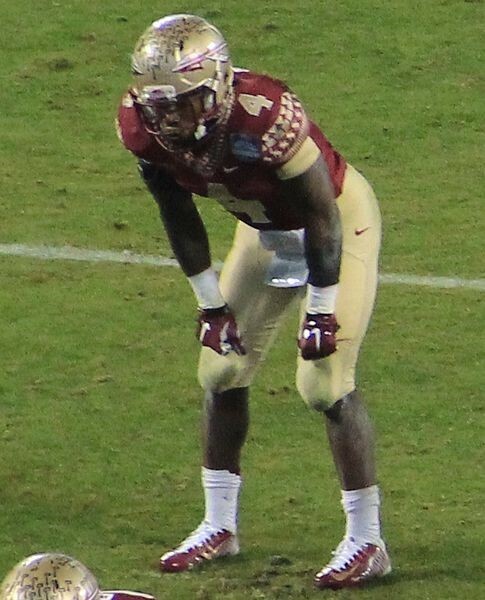 In week four, Dalvin Cook tore his ACL, leaving the door open for McKinnon to become a hugely valuable fantasy asset. From the minute Cook tore his ACL, McKinnon’s value began to rise and he was hot property. At this point, many shrewd fantasy football owners traded for McKinnon and, with huge games in weeks five, six and eight, they were soon rewarded. Those owners who traded for McKinnon straight away did so at the perfect time and would probably have picked up the running back for very little. However, after his third big performance in four weeks at the end of week eight, everyone wanted McKinnon and his value was sky high. Since week eight, McKinnon had less of an impact in Minnesota, meaning those who moved early got the value, while those who traded for him when his value was at its highest were left disappointed.